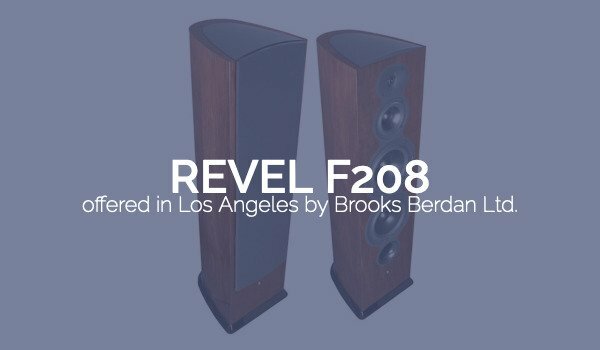 Revel F208 – Brooks Berdan Ltd.
Revel F208's low-frequency and midrange transducers feature distortion reduction mechanisms that stabilize the flux field during operation, assuring low distortion even at high listening volumes. 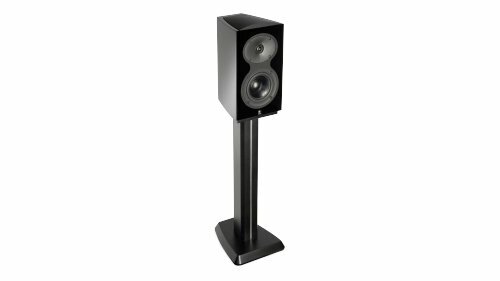 These precision transducers utilize ribbed aluminum cones for ideal piston-like behavior that eliminates a major source of resonances that are clearly audible in most other loudspeakers. 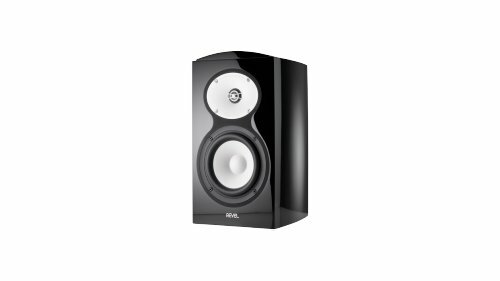 Their cast aluminum frames eliminate another source of resonances that is common in many lesser-quality loudspeakers. 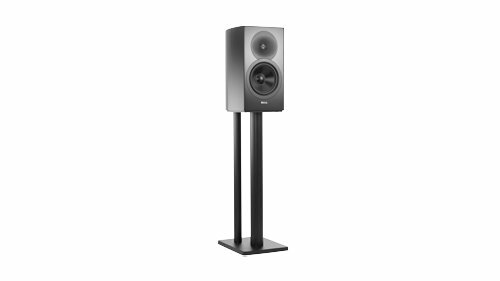 These loudspeakers employ a sophisticated fluid-model designed low-frequency port with identical flares on both ends. 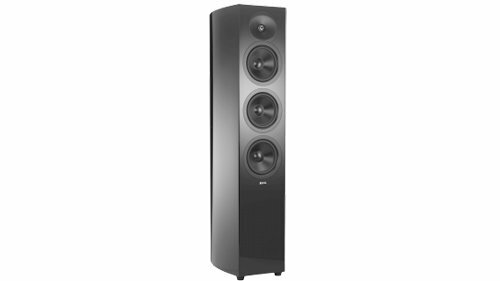 This greatly minimizes dynamic compression and port-generated noise, assuring low-distortion low-frequency performance. 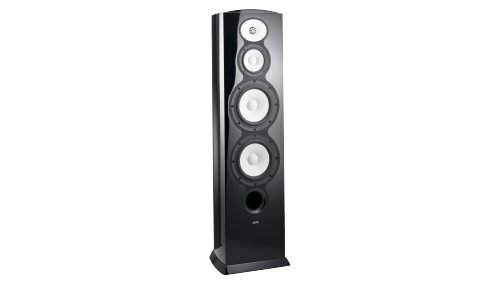 The front-firing port location expands the speakers’ installation options. 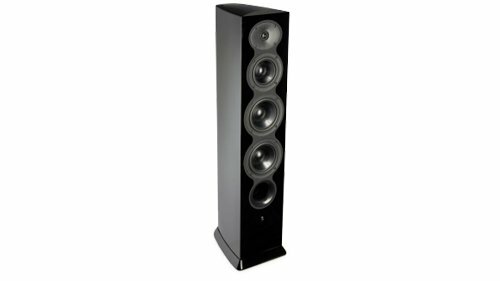 The F208 tweeter has been created around a newly-designed motor and dome assembly that sets a new standard of transparency for speakers anywhere near the Performa3’s class. 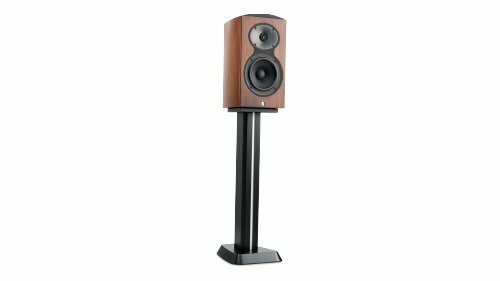 The tweeter’s integrated acoustic lens waveguide is based on a breakthrough mathematical approach that accurately matches the tweeter’s dispersion to that of the midrange transducer in the crossover region. 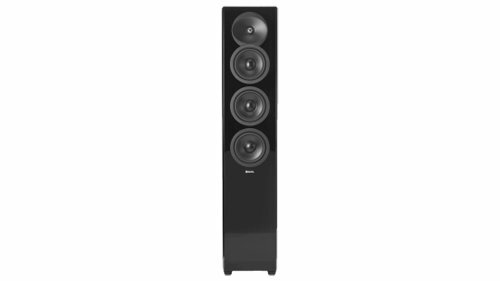 This gives the loudspeaker very smooth sound far off-axis – an important contributor to overall sound quality, providing consistent sound over an exceptionally wide listening area. In fact, this new waveguide actually increases the tweeter’s dispersion at higher frequencies. 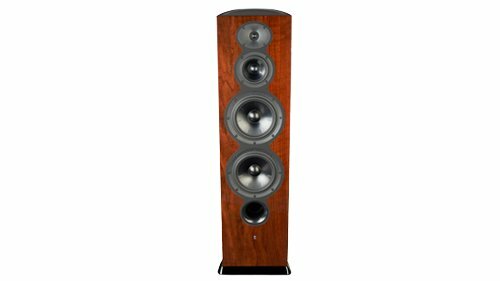 The F208 is housed in enclosures that are similar to our flagship Ultima2 Series. These fully-curved enclosures are inherently stiffer than conventional box shapes and are formed with contiguous wood layers that prevent splitting. They feature strategically-oriented bracing that eliminates the possibility of enclosure-induced coloration. 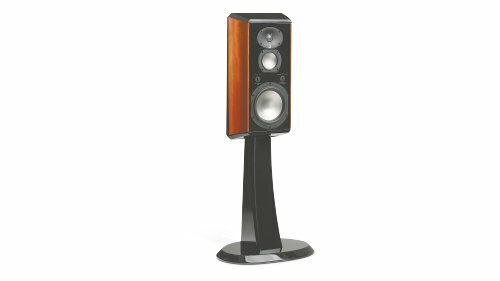 These beautiful, modern enclosures are finished in high-gloss piano black or genuine American walnut in a process (developed and overseen by Italian luxury cabinet makers) that exceeds automotive finish quality. 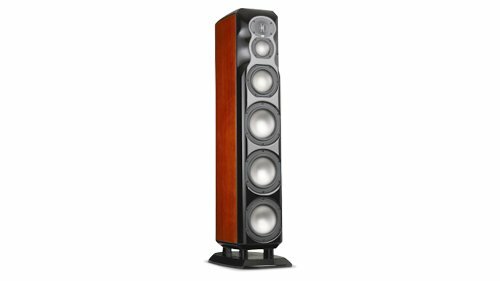 The loudspeaker grilles are designed to minimize sonic diffraction or veiling and provide a clean, subtle appearance. 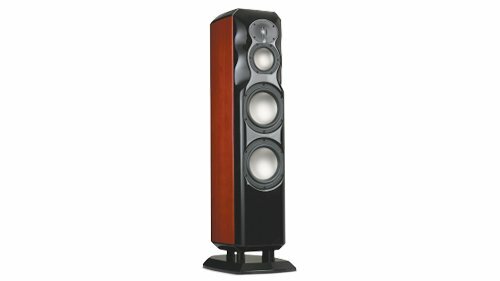 The magnetic grille attachment method completely eliminates ugly hardware on the loudspeaker baffle, so if you decide to use the loudspeakers without grilles they will look like they were designed to be used without grilles.